Bridgewater Lofts are located in the super popular Mill District which offers several dining and cultural entertainment options. The highly respected Guthrie Theater (and attached Sea Change restaurant) is applauded by locals and visitors alike. 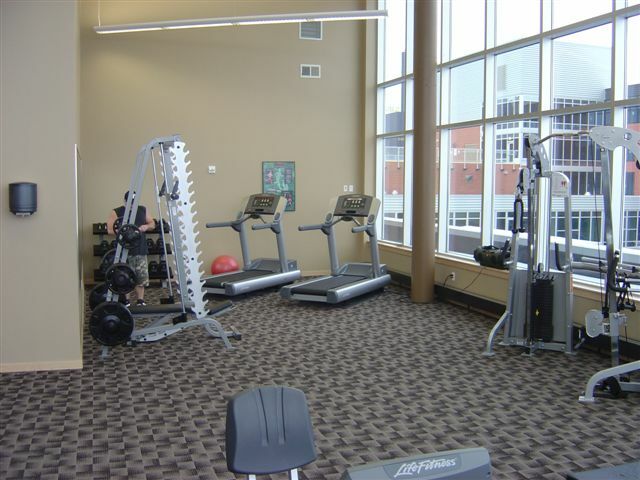 Bridgewater Lofts offer an array of different floor plans in a modern building. With stunning views and up-to-date condos the loft interiors feature clean, open floor plans, open kitchens, 10 ft ceilings, over-sized windows and hardwood floors. This residential property also offers a rooftop pool, gym and hot tub! Bridgewater Lofts, things to know. Climate controlled wine lockers are set to 55-60 degrees. Because of it's u-shape the residents on the inside look into each other. There are 22 commercial tenants guest parking spaces on the ground level. The light rail is within walking distance. Only 4 blocks away. If you're interested in learning more about Bridgewater Lofts for Sale. Contact MPLS LIST today. Min. Lease Length: 3 months min. No more than 2 leases a year. 12 month max. 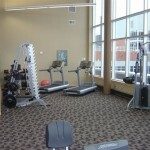 Fitness Room, Rooftop Pool, Wine room, Jacuzzi, Community Room. Pet Policy: Will Consider smaller breed 4 legged friends. Owner Pays: Heat, Ac, Water, Sewer, Trash, Electricity, Cable and Internet.